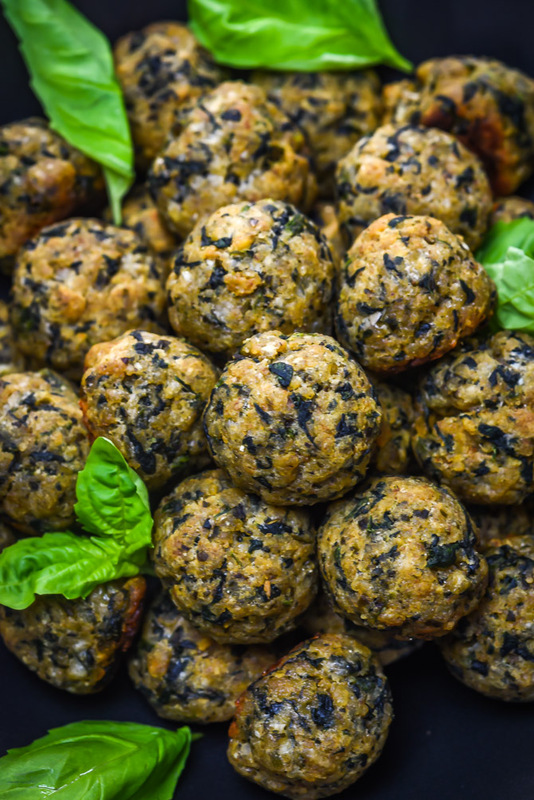 “Baked” and “spinach filled” aren’t usually words that instantly scream hit appetizer to me, but there’s a reason that Spinach Balls have been a popular potluck dish for decades. 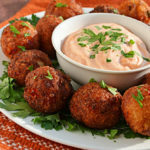 If you’ve never had them before, you’ve been missing out: they’re savory, with a crisp outside and tender center, and they’re so easy to just pop in your mouth at a party. Trust me, I’ve popped more than my fair share. And even though the name might not sound that appealing, they really do always get rave reviews. Especially when you change up the classic recipe a bit like I do by adding some pesto to the equation. 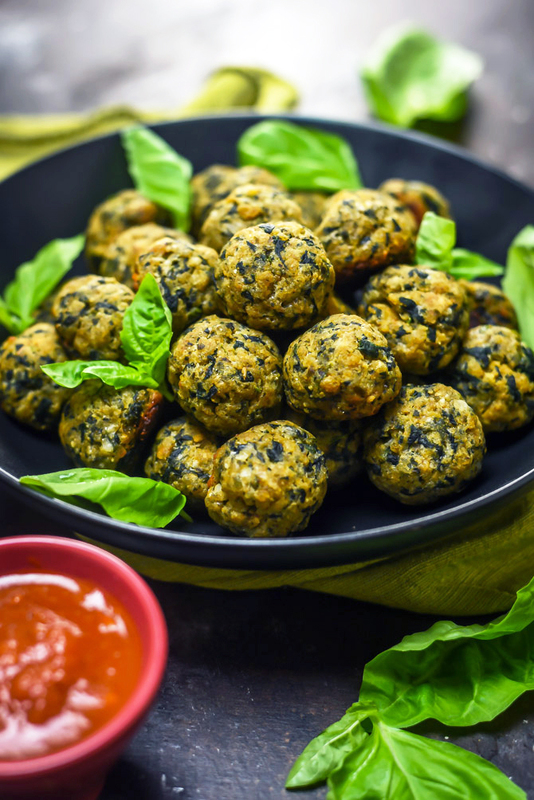 The extra herby, nutty, and savory flavors of the basil, pine nuts, parmesan and olive oil bring these bite-sized snacks to new heights of addictiveness. 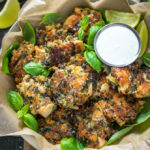 I had a different recipe all ready to share with you today, but in all honesty, I’m still riding the high of the Eagles Super Bowl win, so I decided that today I would share something green. By the way, I went to the Super Bowl parade this past Thursday in Philly and it was even better than I could have hoped. Any of you guys make it out there? We were able to get a spot right up at the street curb (which was harder to do than you might imagine) and watch the parade without any tall people obstructing my 5’2″ tall view. Highlight of the day? Carson Wentz threw a miniature stuffed football (or so I’m told, I had my head turned to say something to a friend) that hit me in the face and then bounced off into my friend’s arms. Sure, I didn’t catch it myself or take it home or anything, but by the transitive property, Carson Wentz basically touched my face. Which means we’re pretty much best friends. Some would say we’re in love. Right? That’s how it works? 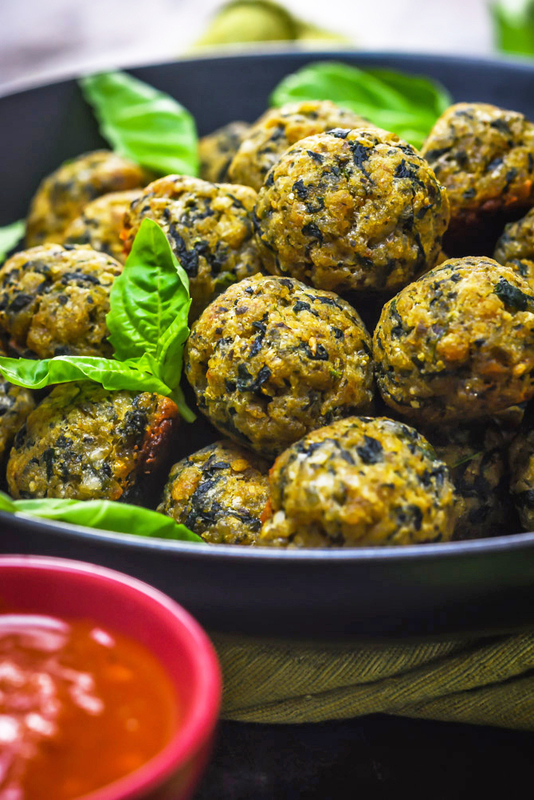 But back to the other exciting matter at hand: Pesto Parmesan Spinach Balls. 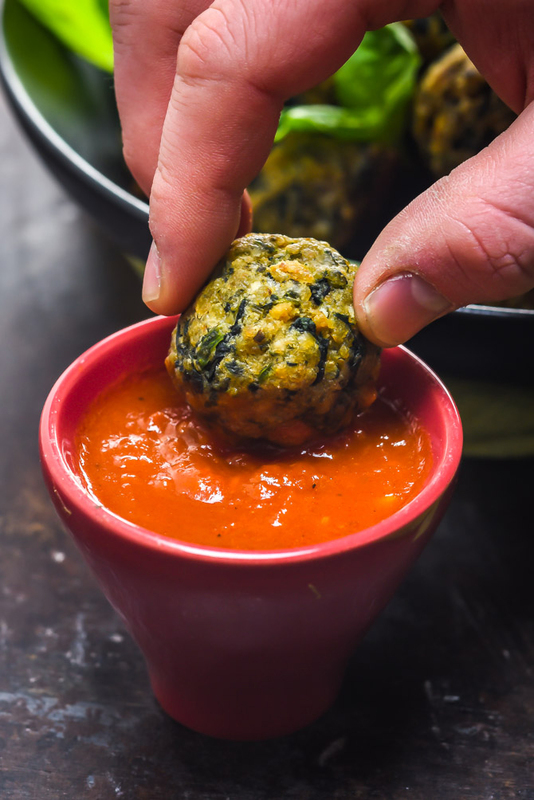 I feel like most appetizer recipes that I’m drawn to tend to involve a metric ton of oozing melted cheese or a crispy fried crust, so these largely veggie-based balls are probably a surprising addition to my regular party spread. 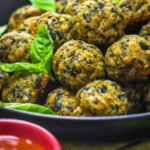 But I really love what they bring to the table– they’re vegetarian-friendly, they serve well at room temperature, they don’t require much fuss at all, and they manage to deliver a ton of taste in these tiny packages. 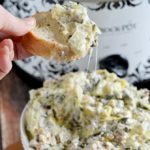 Not to mention, this is another recipe that you can make ahead of time and freeze, which is always a plus to me. 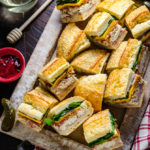 I hate scrambling at the last second to put together party food! Baking ahead and freezing for later is key to stress-free (okay, who am I kidding, way lower stress) party hosting. I bet you Carson Wentz would love these. 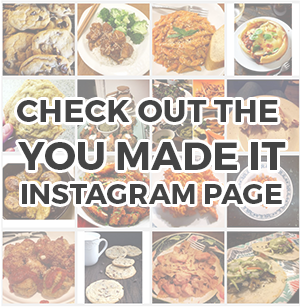 In a medium bowl, all of the ingredients together, adding breadcrumbs as needed. Shape the mixture into 1 inch balls. 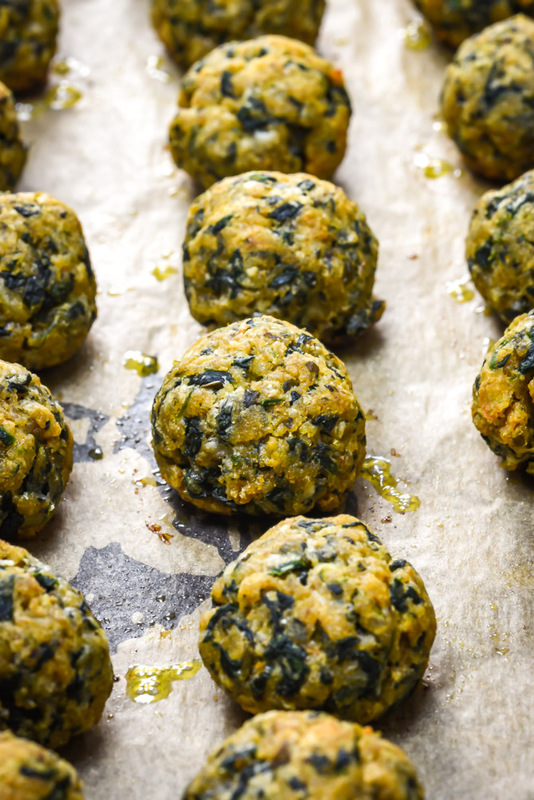 Arrange the balls in a single layer on a large baking sheet. Bake in the preheated oven until lightly browned and cooked through, about 15-20 minutes.